In other news, township officials shed some light on the possibility of sports betting in Cherry Hill. 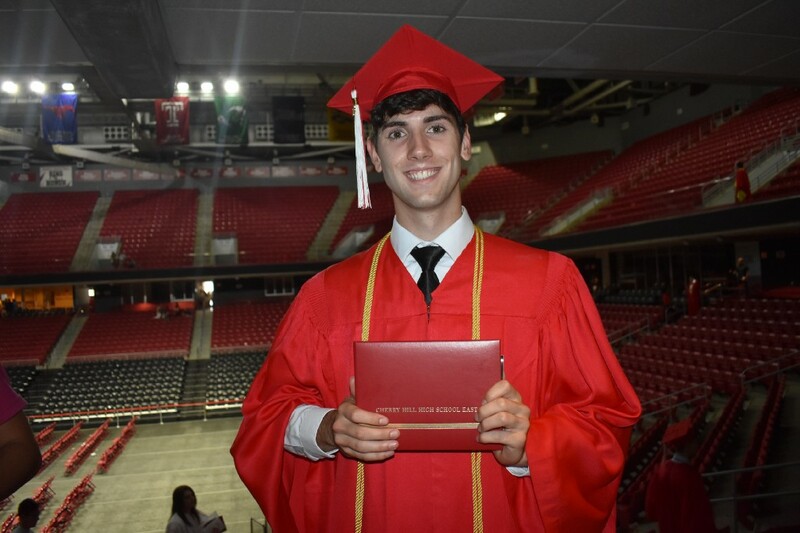 Last week was the final week of the 2017–18 school year and The Sun had plenty of coverage of the graduation ceremonies at Cherry Hill East and Cherry Hill West. Get caught up on graduation and more in today’s Weekly Roundup. 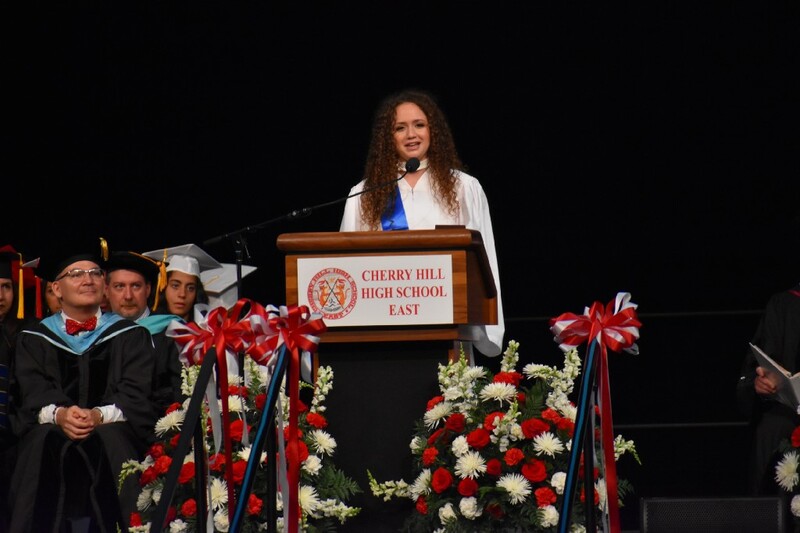 Prior to last Tuesday’s graduation, The Sun spoke to some of the commencement speakers at Cherry Hill East and Cherry Hill West about their high school experiences. Two Cherry Hill East speakers, Maddie Levin and Hope Rosenblatt, spoke to The Sun last week. Both graduates revealed some of their favorite memories from high school and talked about their future plans. The Sun also got in contact with four of the speakers at Cherry Hill High School West’s commencement for a graduation story. 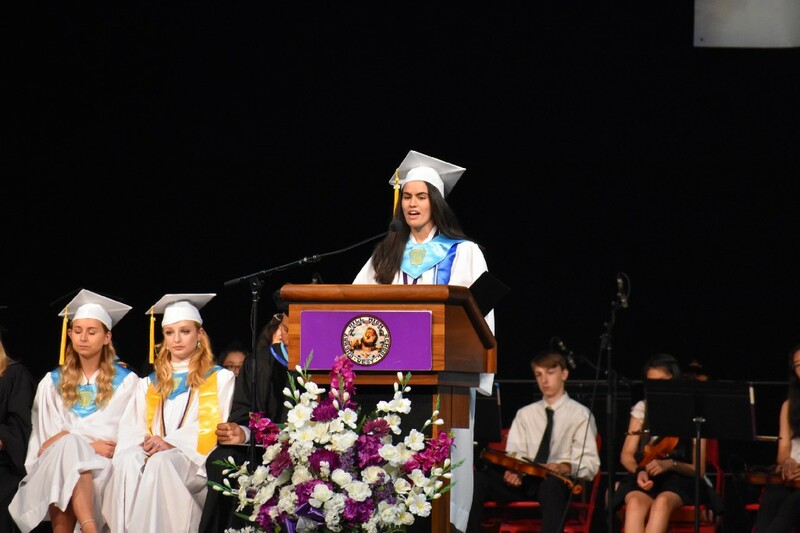 Eva He, Keriann Dignan, Melissa Marini and Olivia Brown talked about the honor of giving a speech at graduation, the organizations they were involved in at Cherry Hill West and what they plan to do in the future. Last Tuesday, The Sun was at the Liacouras Center on the campus of Temple University in Philadelphia for the commencement ceremonies for both Cherry Hill West and Cherry Hill East. Both ceremonies featured numerous student speakers, awards, music and more. After the ceremony, several graduates from both schools posed for photos with their family and friends. A little more than a week after sports betting officially became legal in New Jersey. Cherry Hill Township officials shed some light on where a sports book could potentially operate within Cherry Hill. According to an interpretation of the law from the township, a sports book may not operate at a portion of Garden State Park reserved for off-track betting, but it could potentially open at some other sites on the property where the former racetrack oval was located. Cherry Hill resident Michael Dappolone was a bright light in the Cherry Hill community for many years. 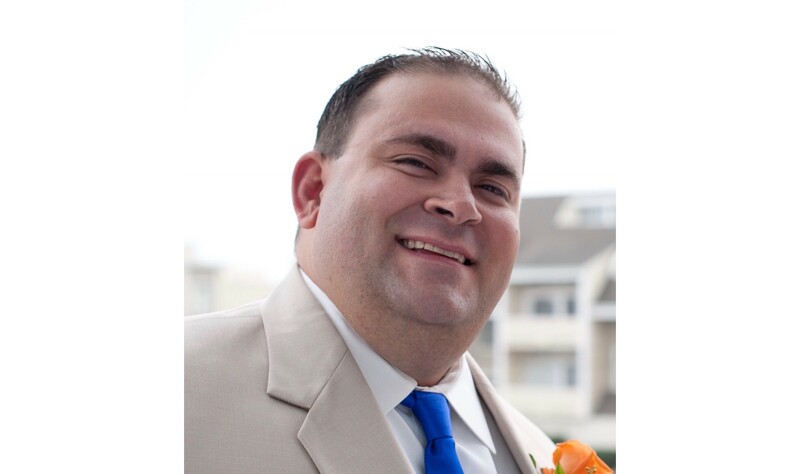 Dappolone, a Cherry Hill West grad and former science teacher at Cherry Hill East, passed away from colon cancer in 2016 at the age of 39. In his memory, his family recently founded Dapp Inspired, a nonprofit organization dedicated to providing scholarships and resources to students who wish to pursue a career in science or education.